Social media is a rapidly evolving world. It is genuinely hard to keep a track of everything. However, to be successful, digital marketers need to keep themselves equipped with the major social media trends and industry insights. 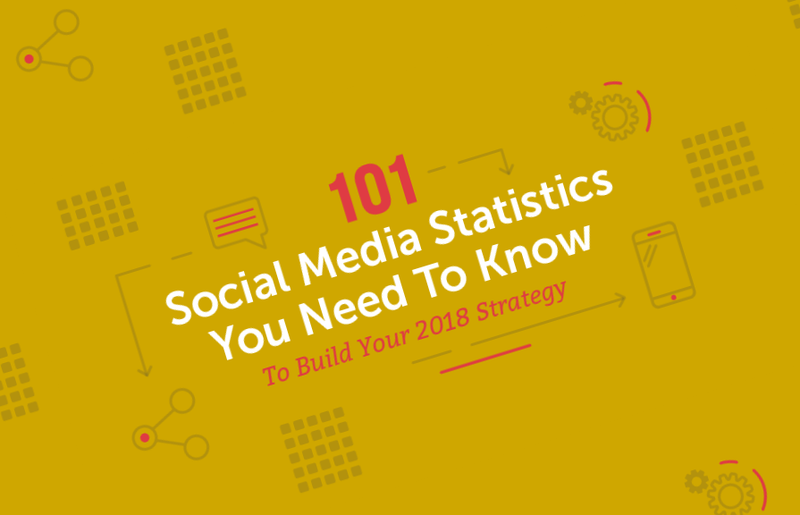 This infographic, created by CoSchedule illustrates 101 social media statistics and fun facts you need to know in 2018 to build the best marketing strategy.